The sheath is an improvement over the thin kydex or leather sheath that comes stock from Benchmade. It is available in a variety of colors. 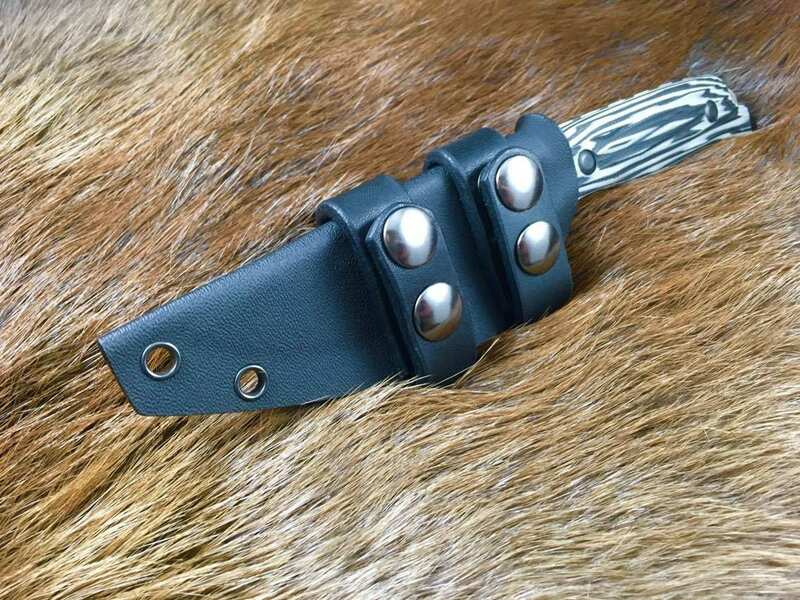 This listing is for the sheath with either snap closure style straps, or a solid, ambidextrous loop which allows you to wear the sheath horizontally on your belt. 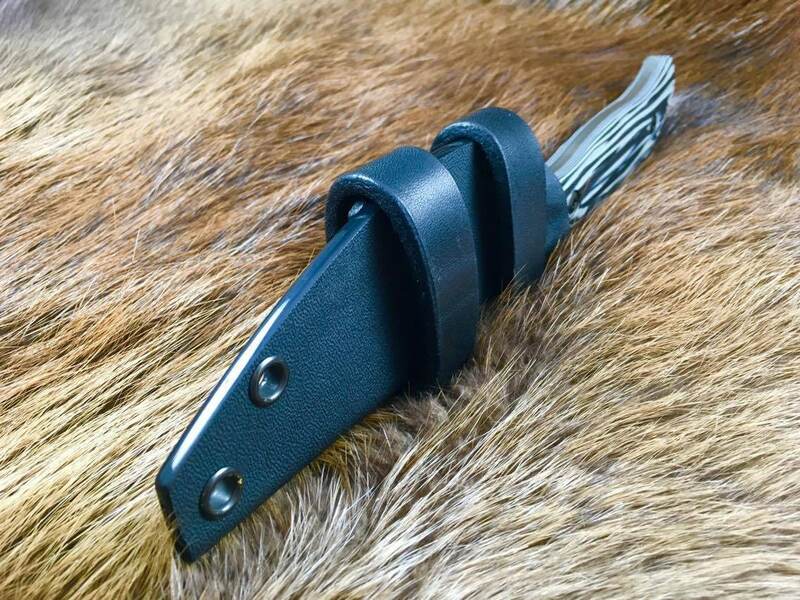 there is no retention snap available for the scout style sheath, however; here is a thumb groove to assist in drawing the knife and a drain hole in the bottom to prevent fluid buildup. 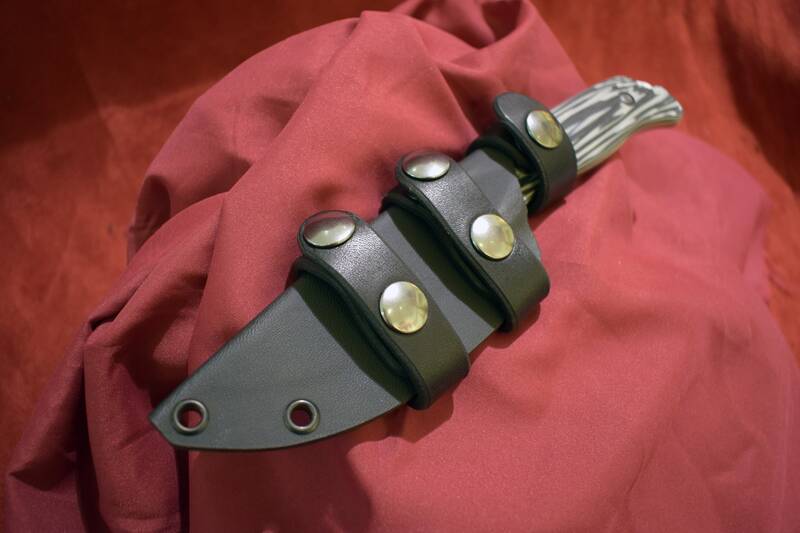 This listing is for the sheath only, the knife is not included. 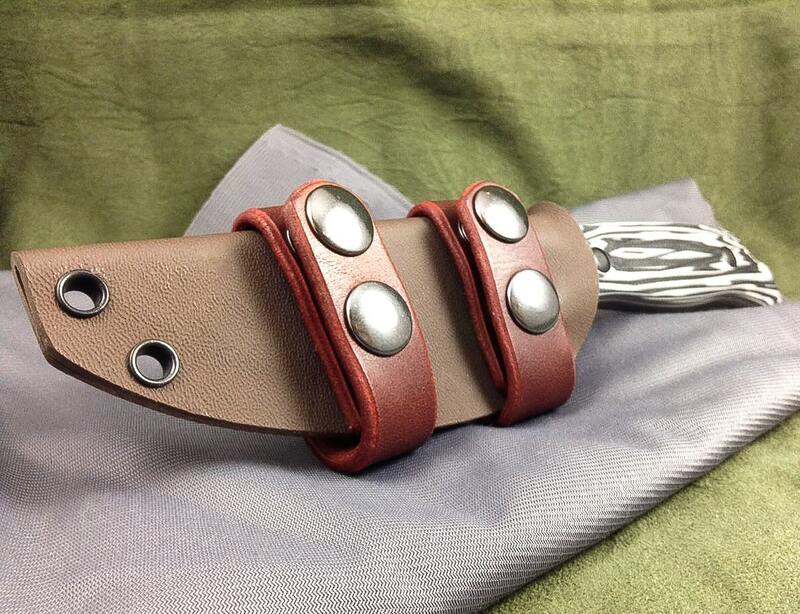 For other suspension options for this knife, please check out our other listing. 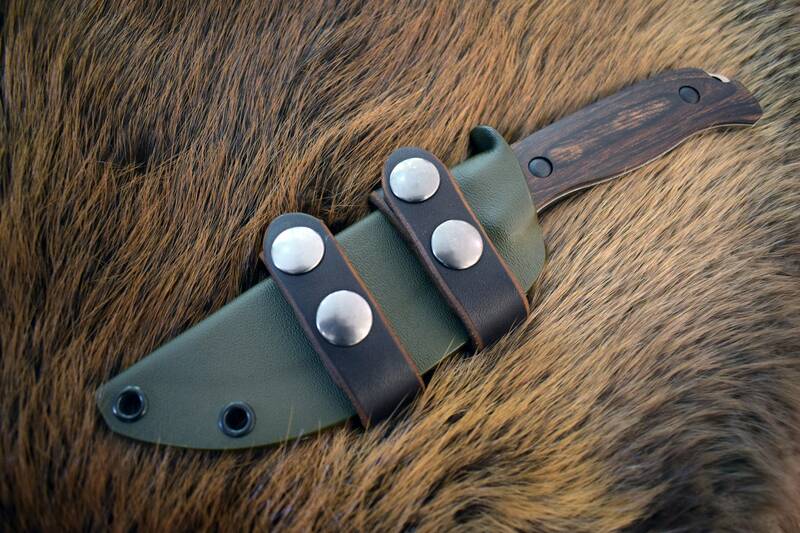 Well made very nice sheath, also it’s smaller then it looks in the picture. great product and quality if I had a second skinner I would order another.